The Heart is something that is I am personally working on. 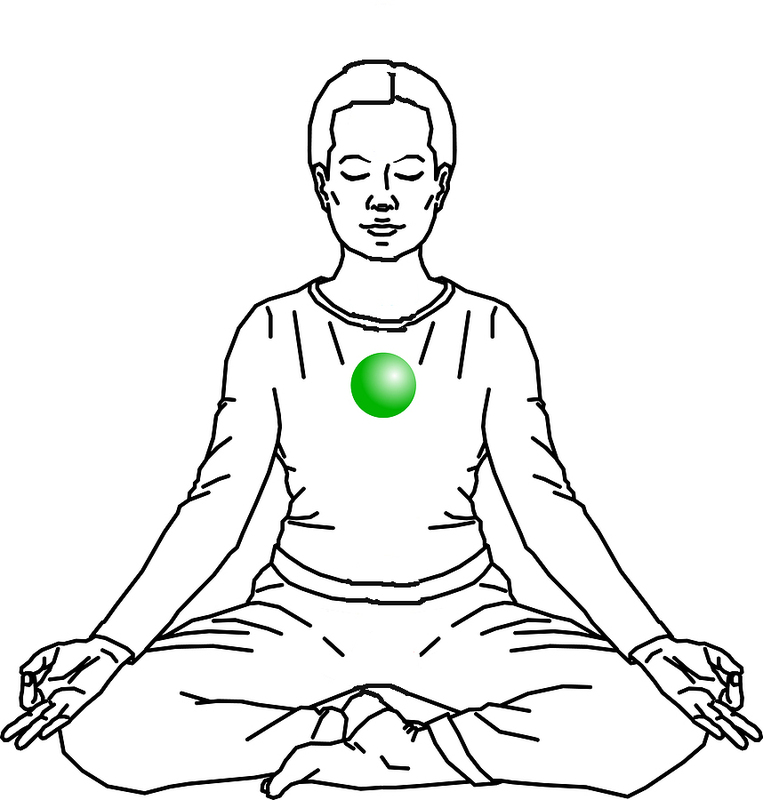 After my Chakra training in Italy, I realized that my biggest block in my own life… is in my heart Chakra. 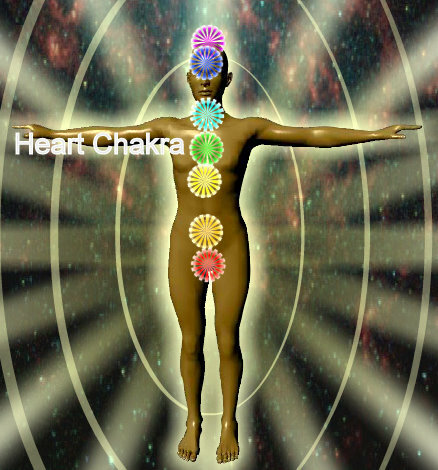 In the course, I identified that while there was still some residual work to be done in my Chakras 1-3, it was my heart Chakra that was causing the stagnant energy in my life. Over thirty-six years, I can see that I created this wall around my heart- and I got good at it. I protected myself. I protected myself from getting hurt from things from growing up that I internalized in my own way- which at the time seemed right, but looking back, was probably way off. It took a childhood friend to reignite that childhood ‘heart protection’ and Chakra training to identify the source and location of this wall. It has affected my friendships, my love relationships, my own self love. I set myself up to never get close to anyone in various ways. I subconsciously dated unavailable people (geographically, emotionally, physically). I would travel all the time and have a full schedule to avoid cultivating my friendships. At age thirty-six, I’m learning how to dismantle the wall. I am learning how to recognize my patterns and change them- change them to reflect what I truly want in life- lasting and fulfilling relationships with friends, family, and a future significant other. 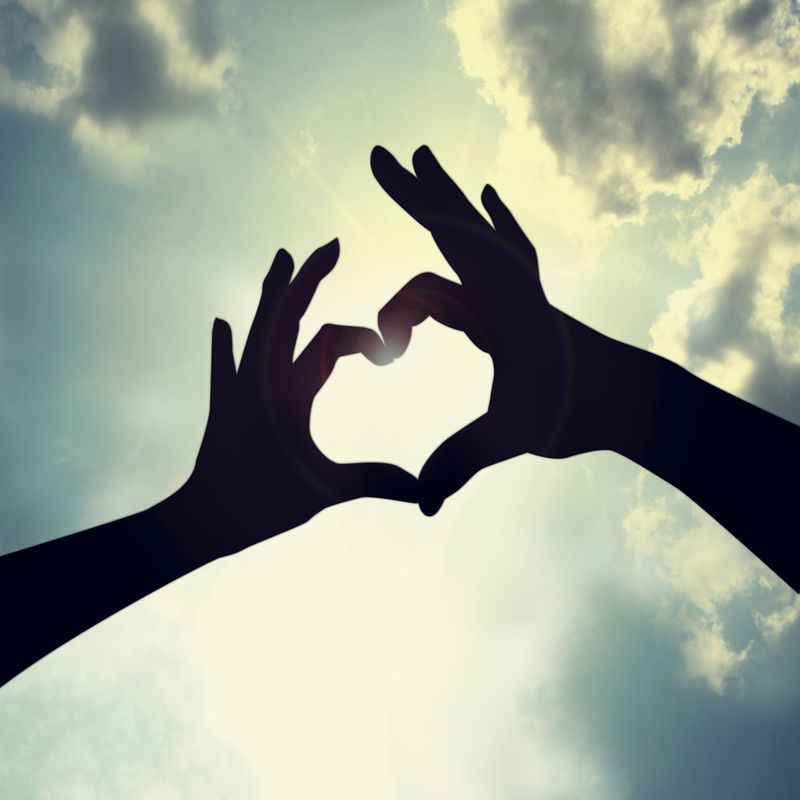 After I describe Anahata (Heart) Chakra, I’ll tell you ways I am opening up my heart. Each post, I am posting about the individual Chakras. Each Chakra has a color, location, sense, element, Sanskrit translation, bodily systems, health issues due to blockage, development period, principles, and archetypes. The idea is to have all Chakras balanced, so that your life energy can flow easily top to bottom, bottom to top. By breaking each of them down, you can see areas where you may have blockages or areas that appear to be working well. Chakras are our life energy… you are giving away or adding to that energy all the time. The idea to maintain the right amount of energy, so the flow can occur in the body, resulting in a balanced, happy life :). This Chakra is developed during ages 4-7 years of your life. Where Chakra 1 related to our ‘tribal’ power, and Chakra 2 relates to the flow of power between ourselves and others, Chakra 3 is about personal power in relation to the rest of the world, Chakra 4 is about our internal world. The shadow feeling here is grief. Abandonment, loneliness, confidence, hope, despair, envy can affect this Chakra. Am I able to receive love as easily as I give it? Do I give love without expectation for love to be returned equally? Do I easily forgive myself and others? What emotional memories do I still need to heal? Do I ever use my emotional wounds to control people or situations? While in Italy, I had a masseuse who ended up being a Chakra healer tell me my heart/shoulder area was blocked, and it stemmed from my childhood. She told me my posture was slouchy because I was, quite literally, protecting my heart. Read and Complete: Soul Love Awakening Your Heart by Orin.